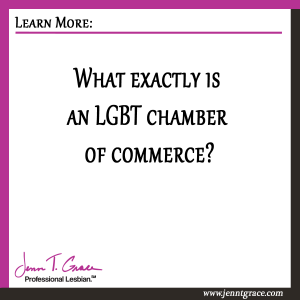 Home » Business » What exactly is an LGBT chamber of commerce?  When I first became involved in Connecticut’s LGBT chamber of commerce (CTGLC-formerly CABO) back in 2007 I too didn’t really have a clue as to what a chamber of commerce did. At the time I can remember my mom asking me what a chamber was and I found it difficult to fully explain to her. 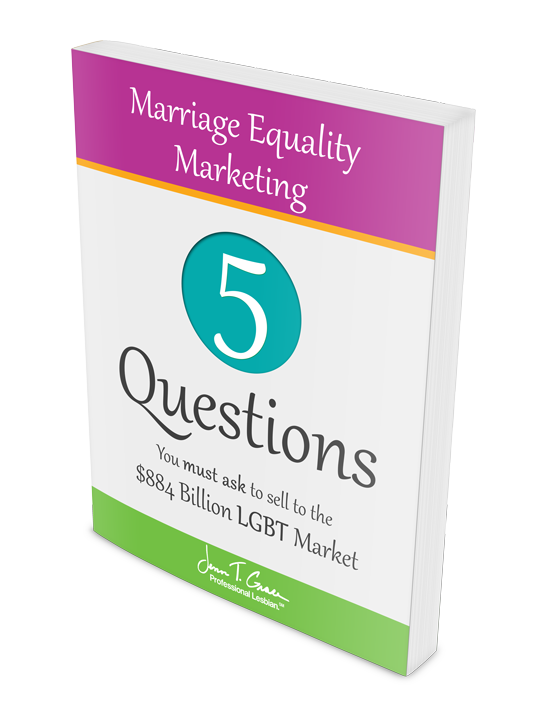 In 2007 I was in my 3rd year working as a marketing manager for a company where my role was not outward facing to the public. 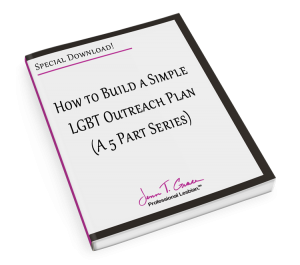 I didn’t have much of a need to be out networking. CABO’s first launch event in October 2007 was one of the first networking events I had ever been too. I basically went from having no idea what the heck a chamber of commerce was to being incredibly active in one and still am today. 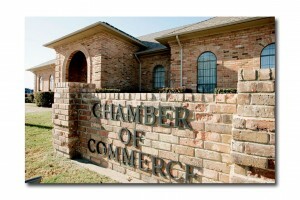 All those year ago I had no idea what a chamber of commerce was either. 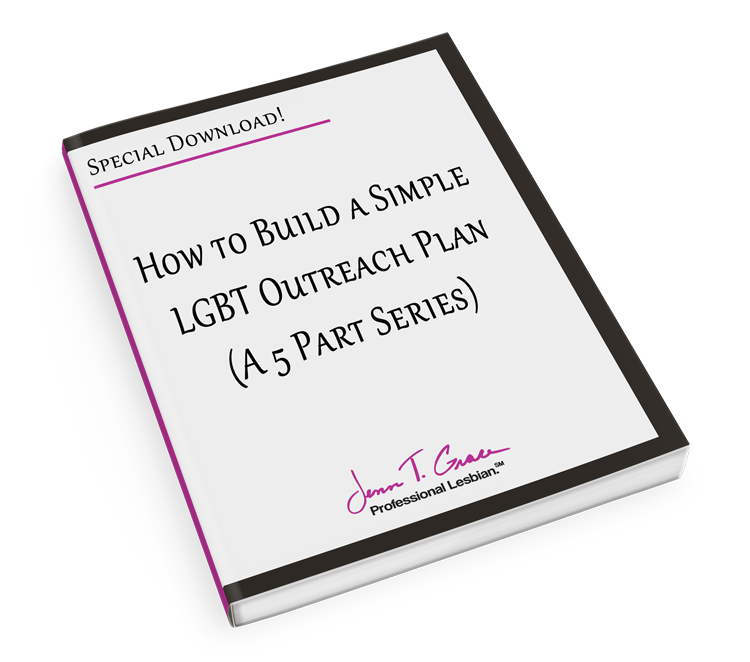 Today I can say without hesitation that my involvement in one has changed my life in an incredibly powerful way. 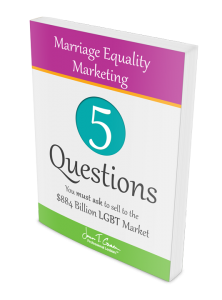 Each day I wake up filled with passion and ready to take on the day and fulfill my mission of educating you how to do business with and market to the LGBT community in an authentic and transparent way. Do you think I’ve accomplished my mission for the day? Tell me in the comments below! 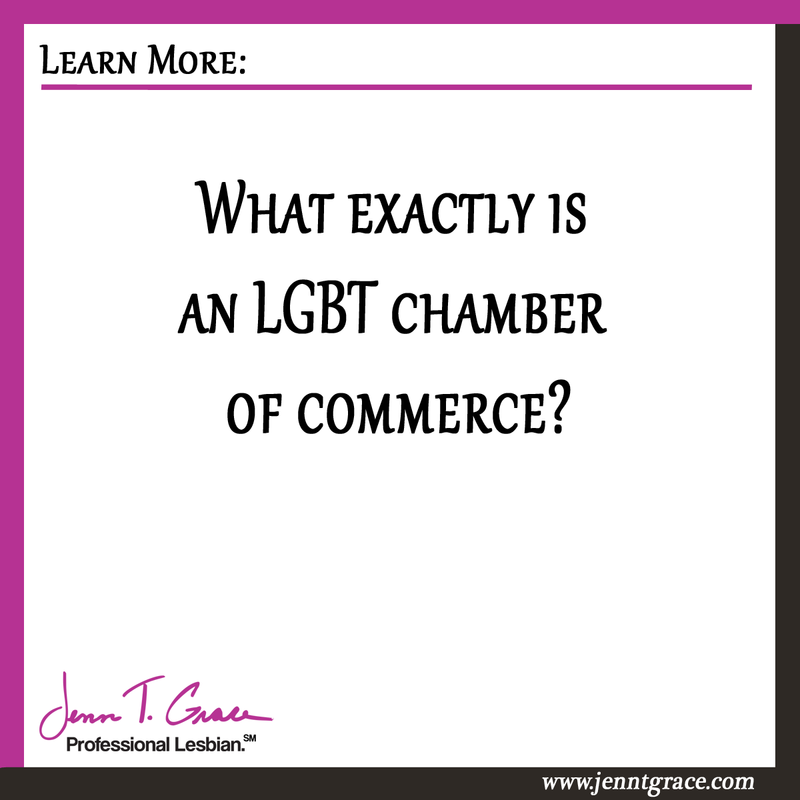 One Response to What exactly is an LGBT chamber of commerce? Jenn, this was right on time! Thanks!